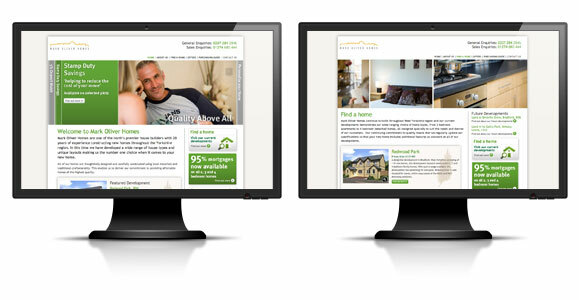 eko have just finished building a website for Mark Oliver homes. Mark Oliver Homes are one of the north’s premier house builders with 20 years of experience constructing new homes throughout the Yorkshire region. eko designed the site working with Sumo Technologies who built a CMS system, the system enabled Mark Oliver Homes to update and change the site themselves.